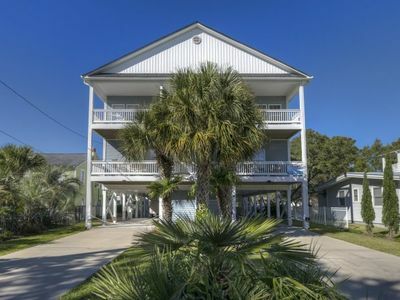 Charming 4 Bedroom, 3 Bath in Oceanfront Portofino II - "A Cool Breeze"
"A Cool Breeze" Portofino ll 311A is a four-bedroom, three-bath home located 3 blocks north of Surfside Pier in an oceanfront community. 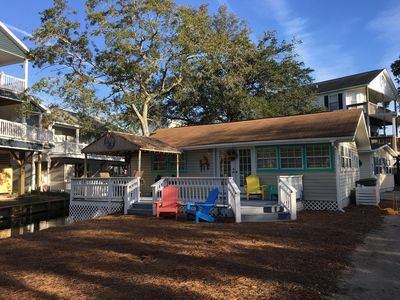 A Cool Breeze is a recessed home with ocean views from the main level living room/dining room, screened in porch, upstairs master bedrooms and covered porch. 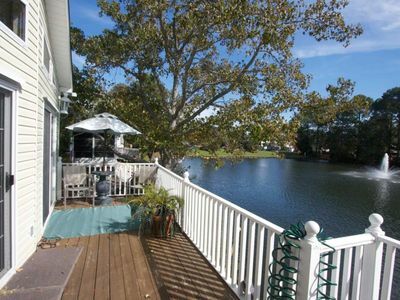 Amenities with this home include a swimming pool and private walkway to the beach. 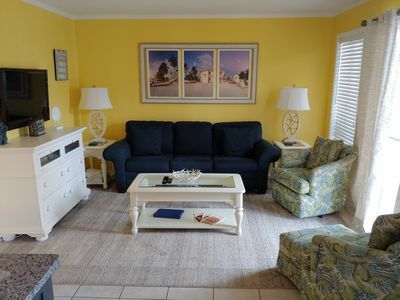 Enjoy this modern traditional coastal beach house decor complete with comfortable new furnishings. 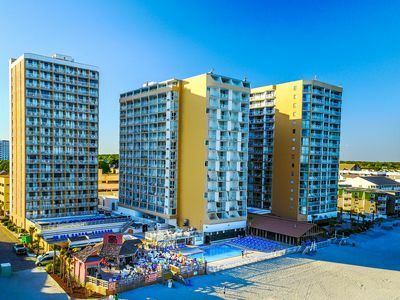 On the first floor, in addition to the living and dining areas and fully-equipped kitchen, you'll find a spacious master bedroom with queen bed, large walk-in closet, ocean views and full bathroom. The washer/dryer are also conveniently located on the main level. 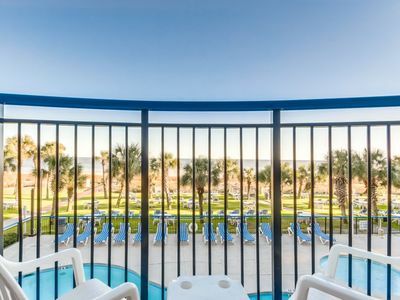 The wonderful screened in porch is complete with outside dining furniture to enjoy the views and sounds of the ocean with family and friends. 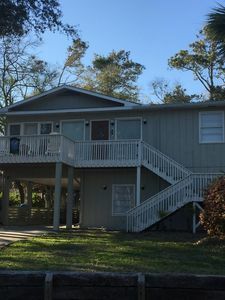 The second level has three (3) bedrooms and two (2) full baths. 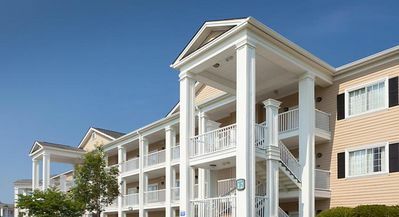 The upstairs master bedroom has a queen size bed, spacious walk-in closet, attached full bathroom and walk-out roofed ocean view porch, furnished with a sitting area perfect for relaxation. 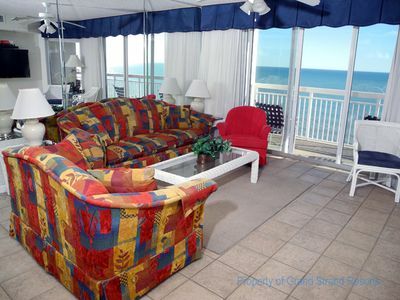 The second bedroom upstairs has a king size bed, large walk-in closet, ocean views and attached bathroom. The third bedroom upstairs has two (2) full size beds. 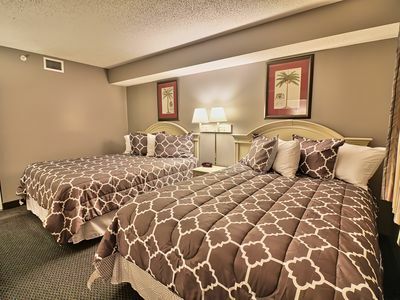 All bedrooms have flat screen TV's for your enjoyment. 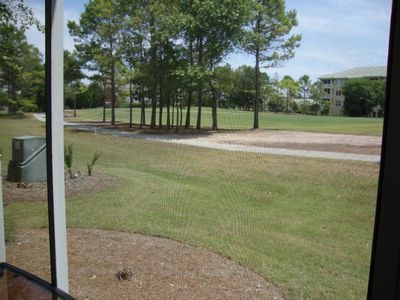 On the ground level outside we have a propane grill (propane is guests responsibility) and dining area. 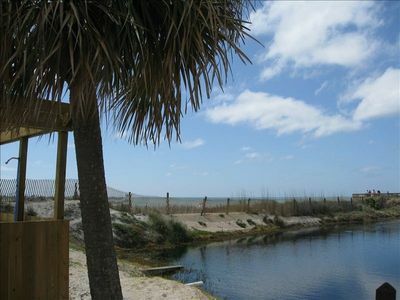 We also have a few beach chairs and sand toys for you to enjoy. 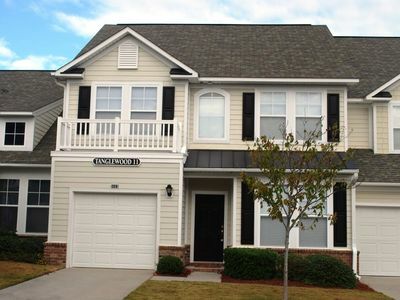 Covered parking is a perk to this home, along with ample additional parking. 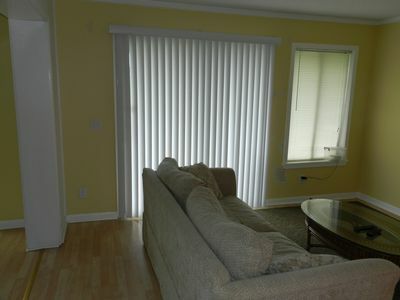 This is a family-owned home and we take a lot of pride in its cleanliness and appearance. We strive to provide a home that everyone will enjoy and make lifetime memories with family and friends. 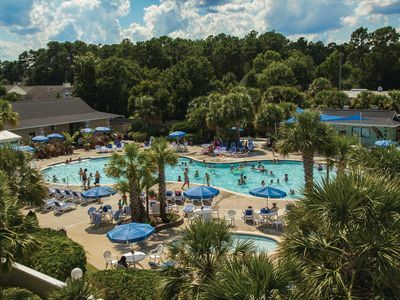 A Cool Breeze is located close to some of the best area attractions. 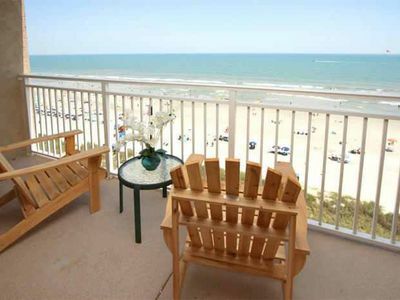 Surfside Beach offers the quaint experience of beach living, without the crowds. 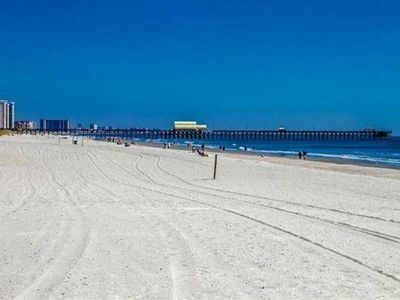 Surfside Pier is within close walking distance, as well as several restaurants. 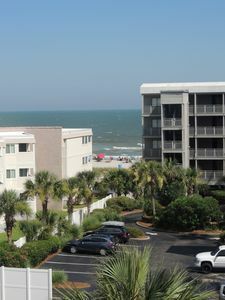 Short drives to the fabulous ocean front towns of Garden City, Murrells Inlet and Myrtle Beach. Endless shopping options in the area. 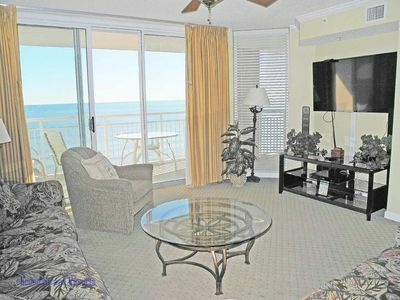 Fifth Floor Unit with Elevator and Ocean View, Rents Saturday to Saturday only. 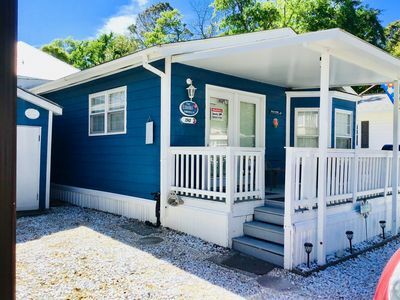 THE BEST BEACH COTTAGE IN OCEAN LAKES! 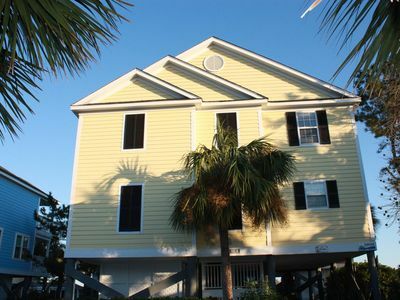 The Havens House - A A large family beach house just a short walk from the beach!